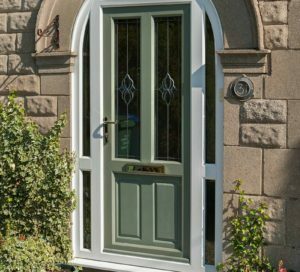 Our high quality uPVC doors will prove themselves to be a beautiful addition to any home, capturing a classic and endearing aesthetic. Enhancing the well grounded door design with innovative advancements in uPVC design, our uPVC doors excel across the board. To ensure all homeowners can benefit from outstanding door design, we can easily fit our uPVC doors into both modern and contemporary homes. We use the exceptional Traditional 2500 uPVC profile from Deceuninck. 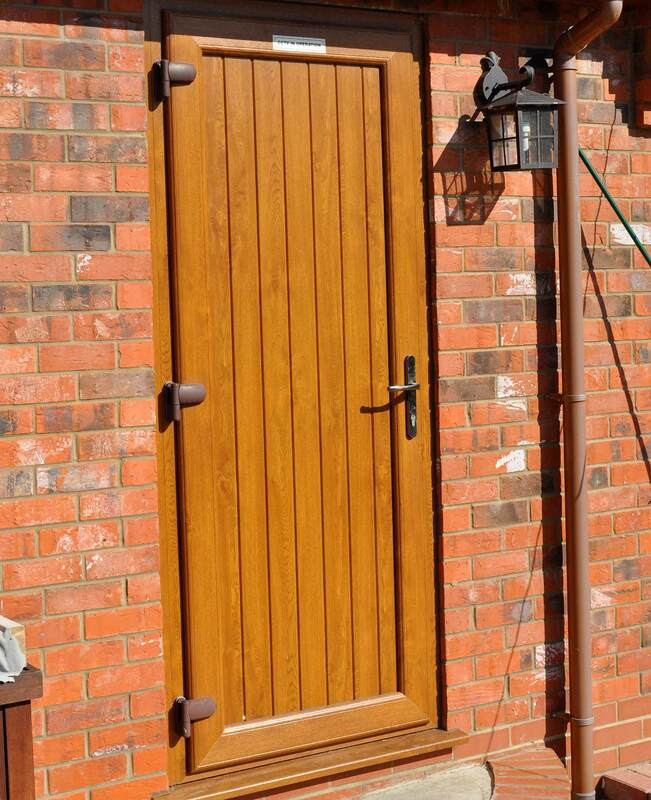 This ensures that all of our uPVC doors achieve outstanding degrees of security, thermal efficiency and durability. Enhance your home with the best, today. 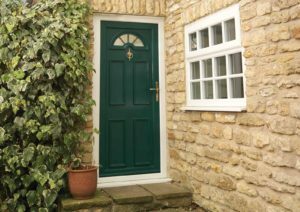 Due to the use of premium grade uPVC during the manufacturing process, our uPVC doors offer homeowners the opportunity to enjoy an extremely low maintenance addition to their home. This means they will never rot, warp or discolour, even after extensive use. To ensure our doors consist of an economically friendly and completely sustainable design, the uPVC profile we utilise is 100% recyclable. This means that outstanding quality is achieved without the detrimental effect to our planet. 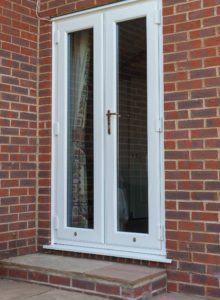 Our uPVC doors feature innovative, patented Glass Fibre Linktrusion to ensure they offer the highest standards of security available. This means they achieve Secured by Design standards of security, offering a police preferred standard of security for your home. We utilise high performance thermal inserts across our uPVC doors, allowing them to obtain an A* energy rating from CERTASS. This not only guarantees a warmer home throughout the winter it also allows you to enjoy lower heating bills. The Traditional 2500 profile from Deceuninck is the result of an innovative and meticulous manufacturing process. 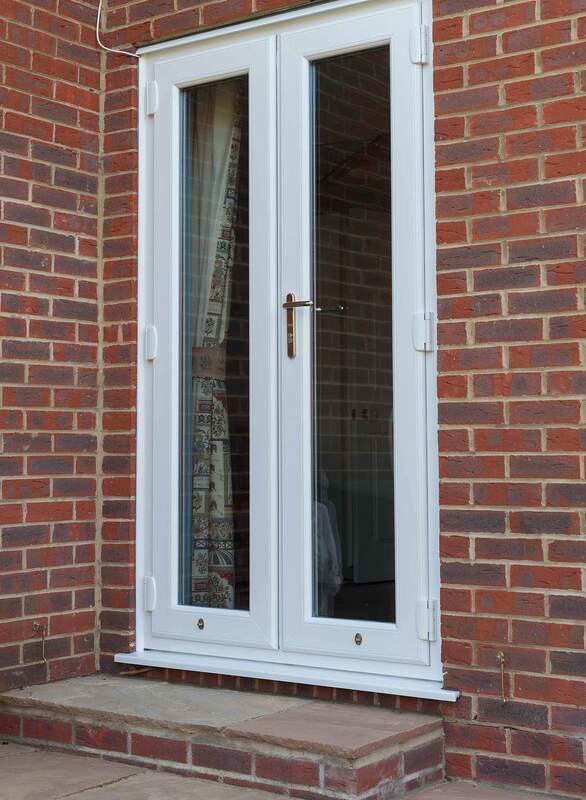 Tested under an incredibly stringent process, quality is guaranteed with our uPVC doors. There is no reason to settle for less. 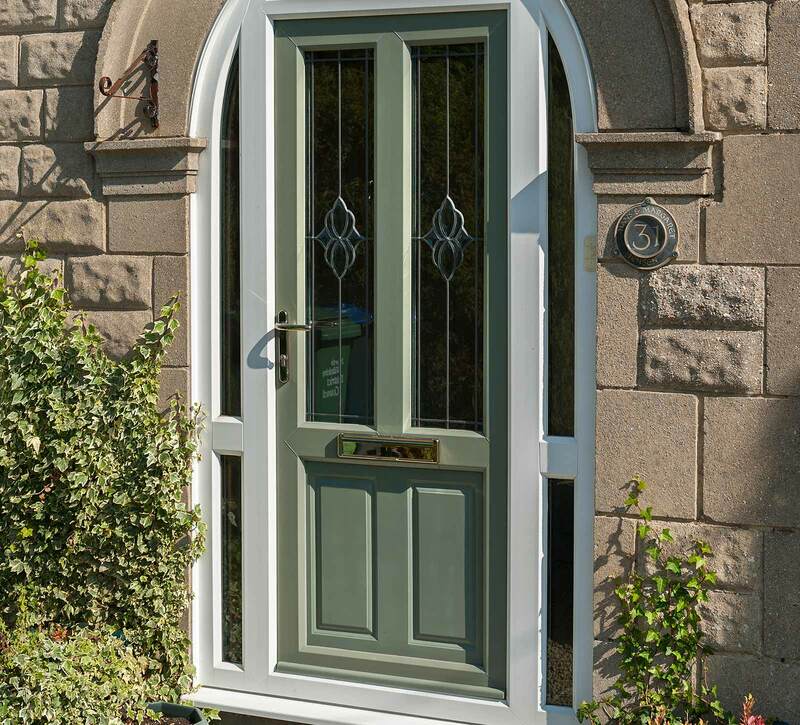 You can also choose from a range of high quality uPVC doors from Synseal. 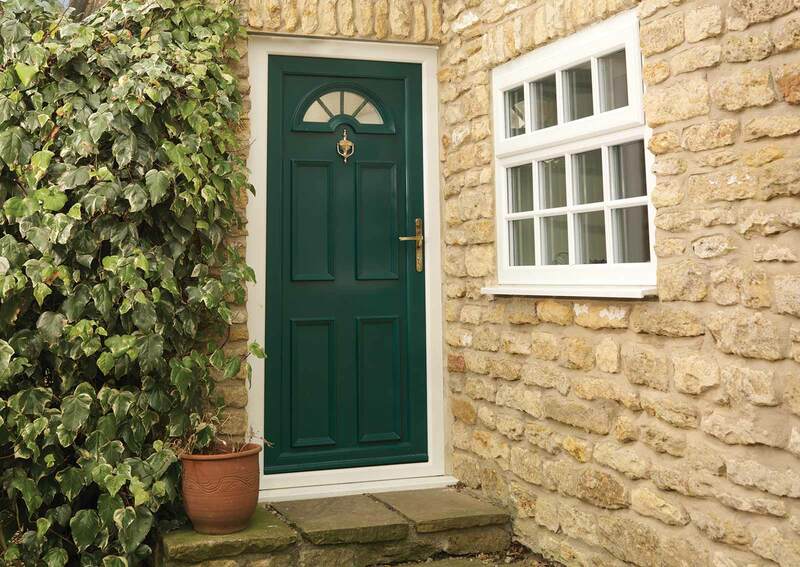 These doors promise to be an exceptional addition to your home, offering unbeatable standards of thermal efficiency, security and durability across the board. The result of an exceptional design, Synseal uPVC doors achieve Secured by Design standards of security along with ‘A’ rated thermally efficient frames. This means you can not only keep you and your family safe, you can enjoy comfort throughout. We offer a high quality, unique range of foils that are available in 18 different colours. 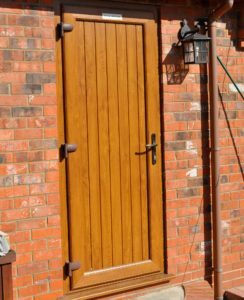 The number one choice for decorating your doors the way you want, our extensive range is sure to offer you exactly what you want. We also offer a range of matching trims and cills to ensure the aesthetic is beautifully consistent. Visit our online quoting engine today to get a free, instant and incredibly competitive online uPVC door quote. Our pricing is sure to provide you a cost-effective way to get the very best. If you require more information, you can get in touch with us via our online contact form. A member of our friendly team will be more than happy to help you with any questions you may have.